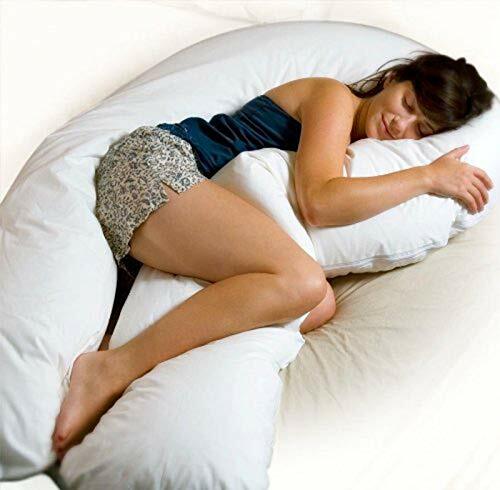 I used to have one. Definitely well worth the money. The most amazing sleep I’ve ever had. 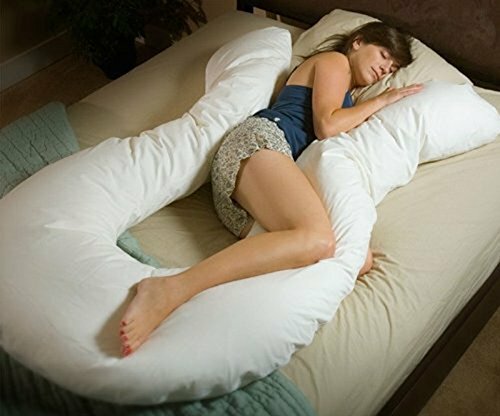 I have fibromyalgia,these really helps me to sleep better. 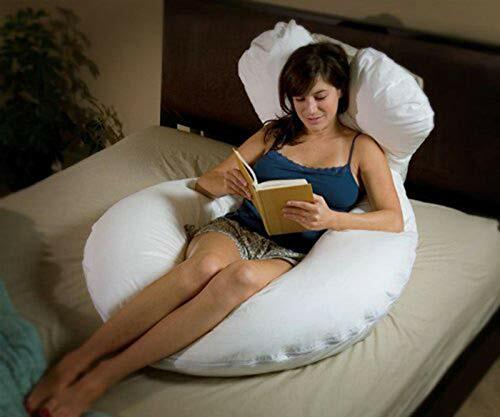 This “Moonlight Slumber looks so comfortable you could take it anywhere you can go. 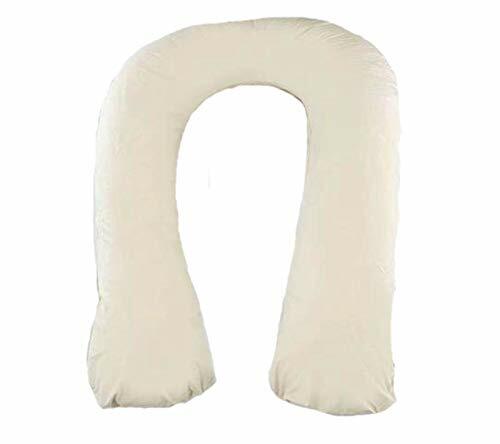 All you have to to is snuggle into with ever way you would like for a full nights sleep while helping to regulate body temperature and enhancing circulation for a deep, restful sleep!! The price is really good on it as well anyone should be able to afford one. It’s easy to wash being able to form it’s shape again. A really good buy!!!! 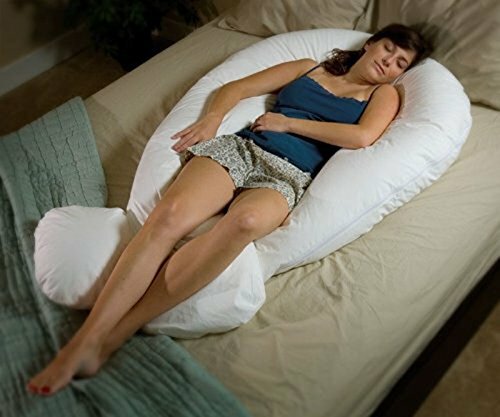 looks like a great pillow but since I am a back sleeper I know that it would not work for me.